Know more about the Egyptian culture and traditions, and check our Egypt travel advice list that you need to know for arrival in Egypt including food and drink of Egypt, Egyptian cuisine, Egypt weather and climate, safety in Egypt for tourists, Egypt visa requirements, and Ramadan in Egypt to help your planning your Egypt Tour Package! Almost all regions celebrate Christmas in Egypt and New Year season. Celebrations may vary from one region to another. 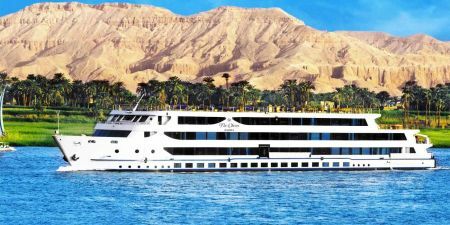 Know more about the Top places to visit in Egypt during Christmas and New Year vacation. 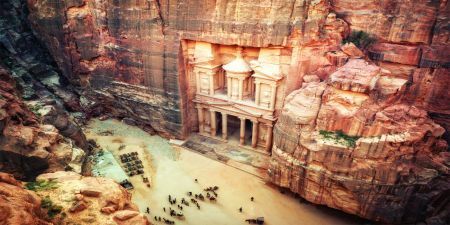 The ancient architects positioned the temple so that sunlight would reach the holiest room on February 22nd, and October 22nd. Know more about Abu Simbel Sun Festival. Know more about Food and Drink of Egypt, The Egypt Cuisine combines elements from across the Middle East and North Africa, reflecting the diverse influences that have shaped her history. Know more! 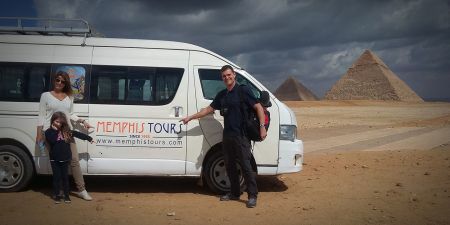 Check all the information you need for getting to Egypt like Egypt Visa Requirements and How Much Egypt Visa and more. Check all the data about Egypt Weather, Climate, Temperature. 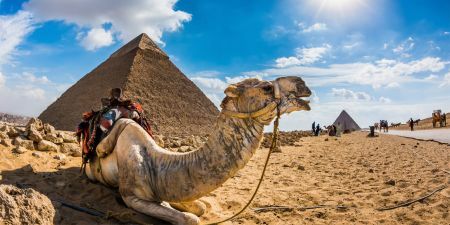 Tourists visit Egypt year round but you should know the best time to Visit Egypt and Cairo. 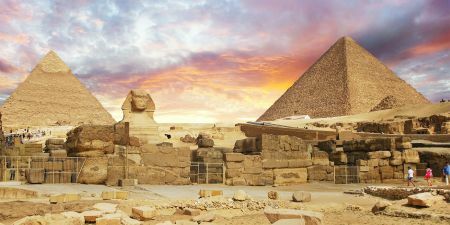 Is It safe to travel to Egypt? 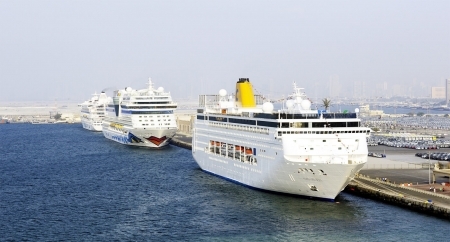 Read to know the Safety and Security situation in Egypt and How it will affect your trip.